When I think of the perfect chocolate chip cookie, I imagine one that is buttery and rich, chewy and tender, packed with chocolate chips, and made in a bakery instead of in a factory. Carol’s Cookies satisfies all of these criteria, and may quite possibly (scratch that, definitely) be the best cookie I have ever eaten. Based in nearby Highland Park, Illinois, Carol’s Cookies offers half-pound (yes, you read that right) cookies in traditional varieties and inventive combinations like “Kitchen Sink” and “Cherry Dark Chocolate.” My favorite cookie is the classic: Chocolate Chip without nuts. The cookies are made with the same ingredients that you would use if you were to make cookies in your home: sugar, butter, and luxurious Ghirardelli chocolate chips. They’re also free of additives and preservatives, making them a slightly less guilty pleasure. For the best method of enjoyment, some people swear by heating their Carol’s cookies in the microwave and topping them with vanilla ice cream. I have tried this, and though it is impossible for a Carol’s cookie to taste bad, I find that I prefer mine room temp. 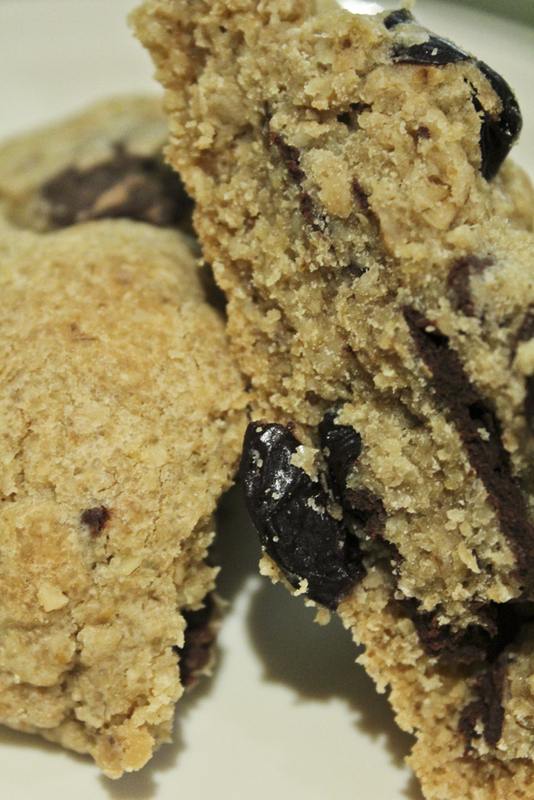 This way, the unbaked interior of the cookie retains its cold, cookie dough-like glory. And I always save the middle of the cookie for last. Those with smaller appetites can purchase the cookies in miniature sizes. However, be warned that the miniature cookies do not taste the same as the larger ones — they lack the rich, buttery, slightly-unbaked interior, which, in my opinion, is the whole point. I recommend purchasing a large cookie and using a serrated knife to slice off pieces of it, as you would a loaf of bread. The cookies are so rich and satisfying that just a little bit is enough. 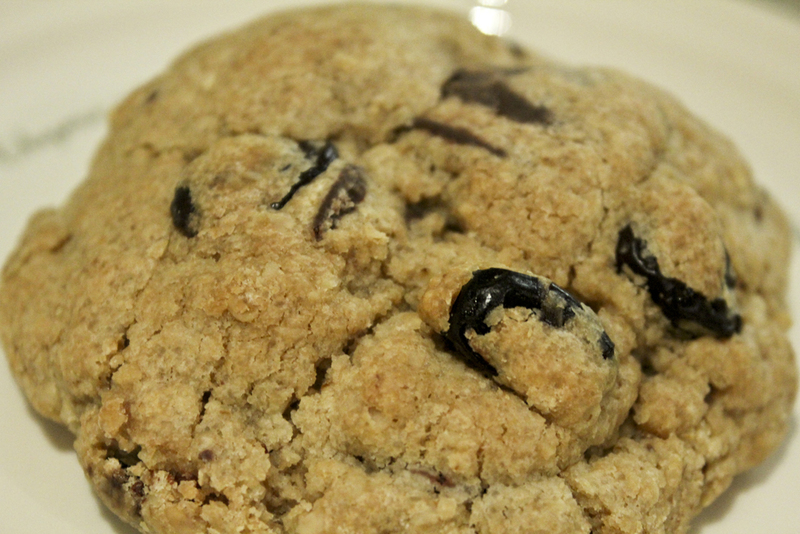 Unless you’ve had a bad day, in which case, you deserve that entire half-pound cookie. For all that I claim these cookies to be, I’ll admit that they are not pretty. Humble and crackled, they lack the uniformity of most other store-bought cookies. But we’ll just call that character. Besides, after one bite you’ll quickly forget about their appearance. Carol’s Cookies are the perfect balance of crumbly and chewy, sweet and buttery. The bakery has also recently released gluten-free and nut-free versions, so now even more people can enjoy them. 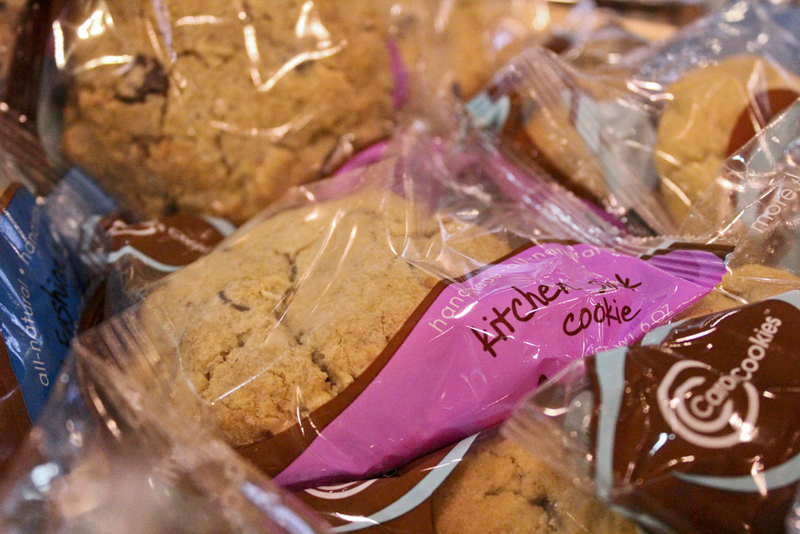 The next time you’re at Whole Foods, treat yourself to a Carol’s Cookie. You’ll be glad you did.